Although it is a plant, it is a bit unsightly. In this appearance first era, Only effort can make up for its appearance. 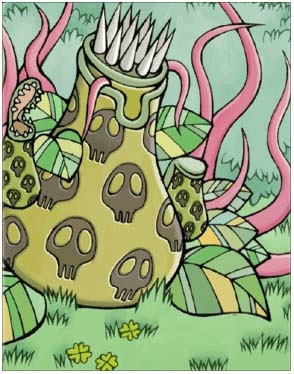 So, Don't get close to the plant, Its tentacles can take the initiative to attack from a distance, and the taste of being touched can be uncomfortable!